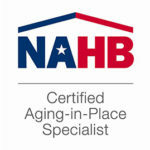 Remodelers with at least five years of experience in the industry can apply for the Certified Graduate Remodeler (CGR) educational designation. Courses in CGR curriculum are designed to emphasize business and project management skills as the key to a successful remodeling operation. More and more clients recognize the “CGR” initials as the mark of professionalism in their remodeling contractor. 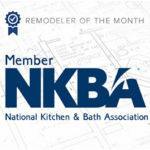 NKBA-certified designers demonstrate comprehensive knowledge in kitchen and bath design, as well as construction, mechanical, plumbing and electrical systems. 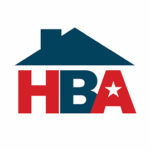 They are widely recognized as experts in the NKBA Kitchen & Bath Planning Guidelines with Access Standards, which recognize the importance of consumer health, safety and welfare in kitchen and bath design. 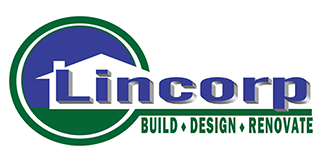 Our certified designers are also well respected for their skill in assessing consumers’ individual needs and creating designs that meet and exceed their expectations.